SignCo Digital Color Imaging Las Vegas is a full service sign and graphics company that specializes in exhibits, conventions, and special events. 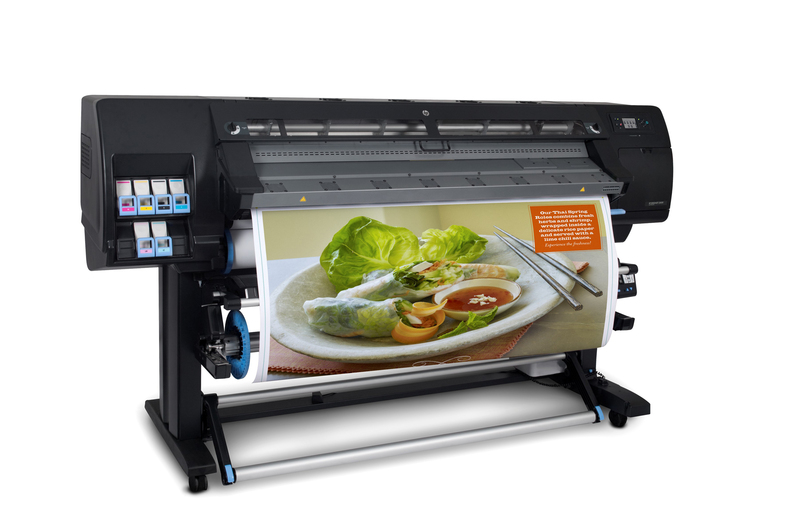 Our large format printing capability and our talented digital imaging staff allow us to print your job quickly and effectively while being mindful of your budget. We welcome the smaller companies starting out with the smaller jobs that the large convention and print companies may not want give you. We give you the attention that you deserve. Our goal is to exceed your expectations of quality and value with on time completion and delivery. Our customer's satisfaction is our ultimate goal. We know that if we deliver a quality product in a timely manner at competitive pricing, we have gained a loyal customer. This has been the engine that drives our company from day one. We constantly upgrade our knowledge and products in order to stay ahead of our competition. We provide quality signage at fair and reasonable pricing. It is understood that everyone has expectations and people become frustrated when their expectations are not met. As a result this creates a demand for higher service and quality in more areas of their lives. Because of this, our goal is and will continue to be to not just to satisfy our customers’ needs, but to exceed their needs. We will do this by providing excellent rapport and customer service, quality designs, and above all a product that is professional and done in a timely manner. We understand that not everything can be predicted ahead of time. We will work with your deadline to the best of our ability to get your product done on time. We can also deliver to your office, hotel or wherever you wish. After over 20 years in business we know not every job can go as smoothly as possible. Our promise to our customers is to work to the best of our ability to make sure you are satisfied with the end product. We also know we are not perfect and will make mistakes but we would rather not be judged by the mistakes we make but by our ability to make the mistakes right. We want to provide you with a product that will help your company grow. We know we won’t succeed unless our customers succeed. That’s why quality and timeliness of every product is our number one goal. We are able to offer our customers the highest quality of printing and graphics due to our state of the art digital printers. If you are in need of banners, exhibit graphics, vehicle wrap, or anything else - please feel free to give us a call. We would be happy to give you a quote. 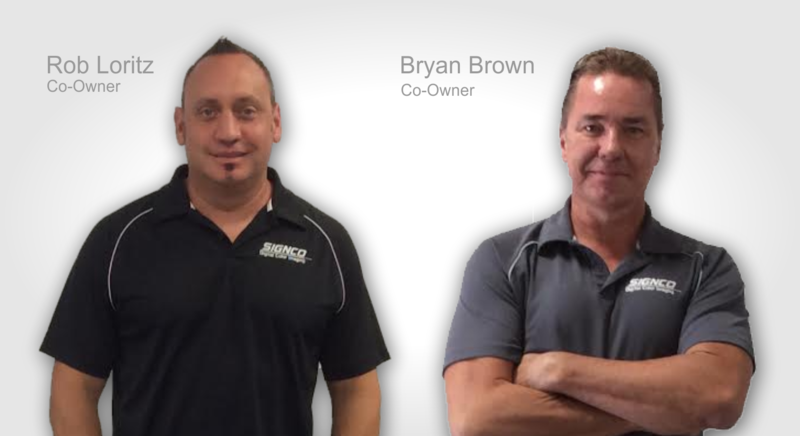 At SignCo, we have over 20 years of experience in the Las Vegas Valley. 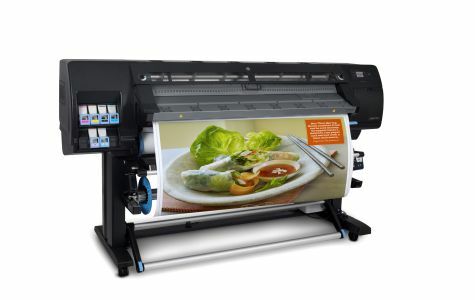 We have committed ourselves to our customers and all of their digital printing needs. We understand that our livelihood depends on the satisfaction of our clients. At SignCo we take great pride in the fact that we keep our client's deadlines. If you have a need for digital printing, call us, we know we can help you and deliver to you the best quality product at the most competitive pricing. Here are a few of our services that we offer and specialize in. There is a lot more that we do as well. If you don't see what your looking for here, then please take a look at our services page or give us a call. We would be happy to answer any questions that you might have. We live in the convention capitol of the world. If you are in need of a banner for your next trade show, give us a call. 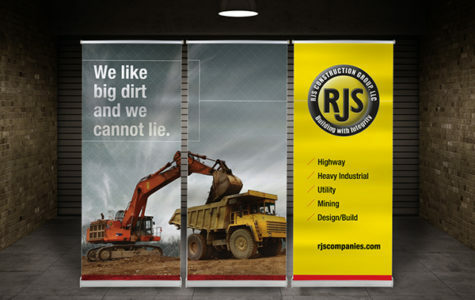 We can supply you with the best quality banners and trade show graphics. 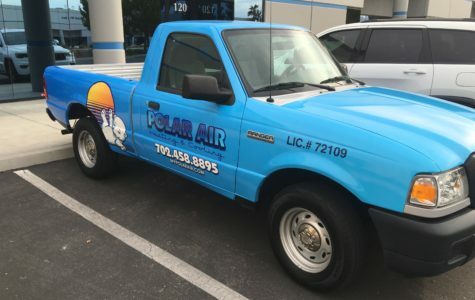 Vehicle wraps are the perfect way to brand and advertise your company. If you are looking to brand your fleet vehicles, we can help you with design and installation. Need some help coming up with a logo, business card lay-out, or even a vehicle wrap? Our designers lead the way and set trends in business stylings. Call us with any of your design needs. We are able to offer our customer the highest quality of printing and graphics due to our state of the art digital printers. If you are in need of banners, exhibit graphics, vehicle wrap, or anything else - please feel free to give us a call.